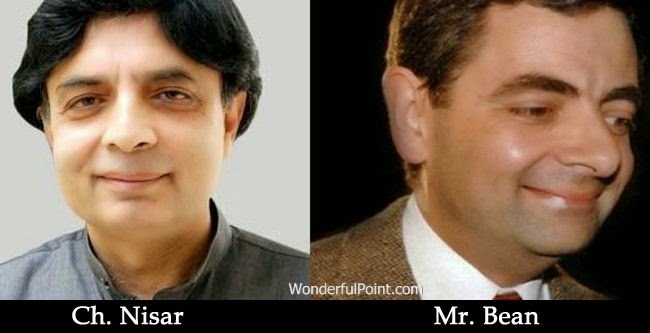 There are plenty of faces that match so much that they appear to be look-alike. 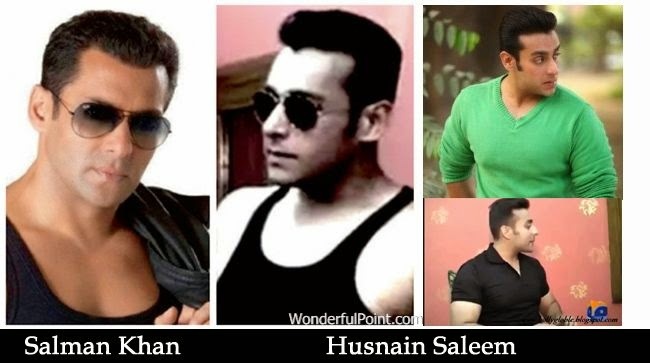 This phenomena is completely natural however there have been cases where common people took certain surgeries to look like famous stars. 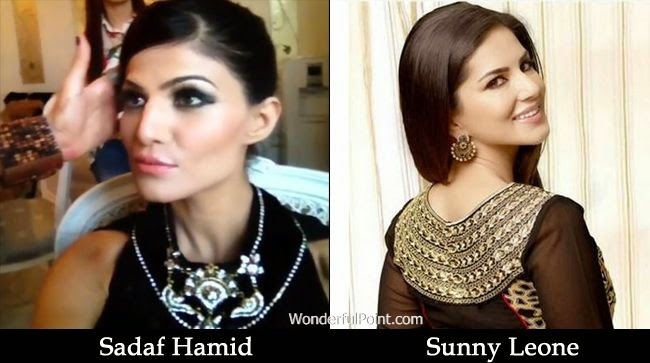 Pakistan, too, has many celebrities that look like celebs of other countries such as India's Bollywood and America's Hollywood. 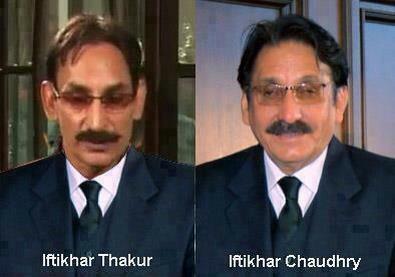 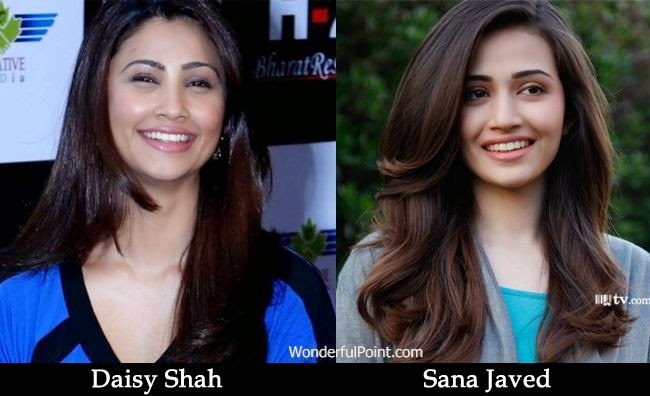 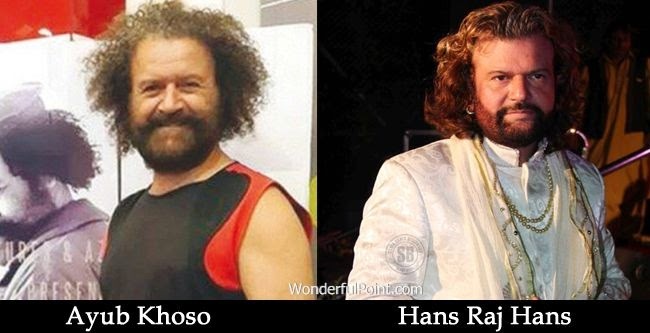 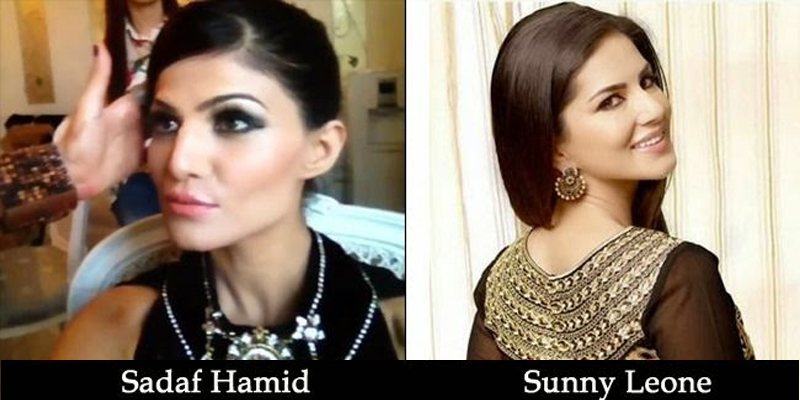 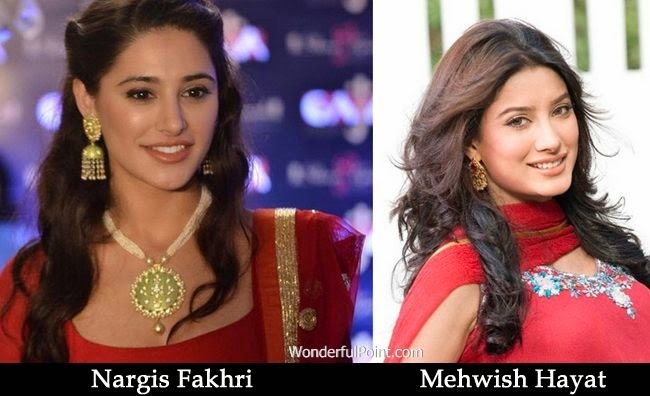 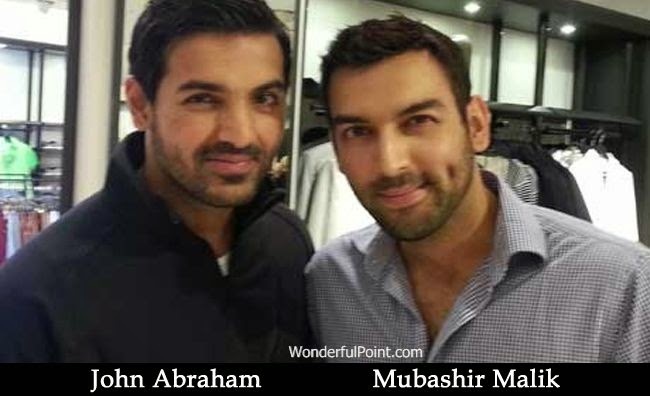 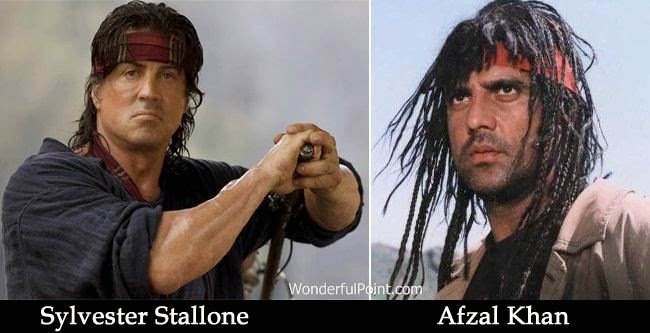 Have a look at these Pakistani celebrities and their look alike people. 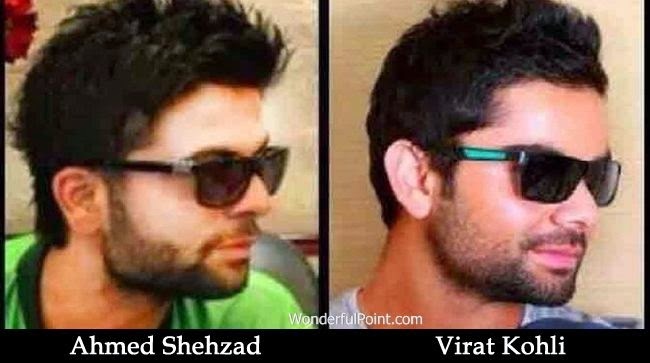 Disclaimer: These pictures are compared keeping in mind their physical features. 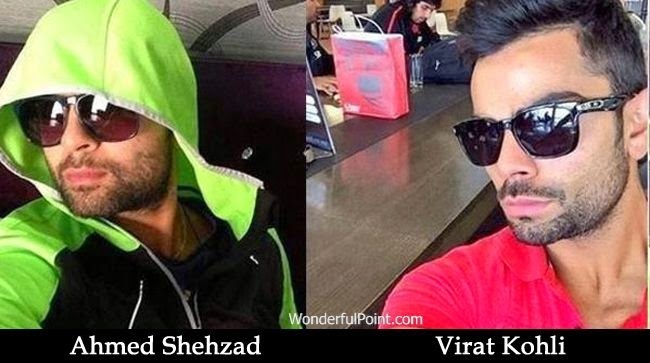 Personalities, tasks, industries and personal traits of them are NOT compared at all.